I would like to inquire about your property Bayut - ADM183650_L. Please contact me at your earliest convenience. HMS homes is pleased to offer you this rare 3 bedroom apartment in the Residences. The residences in Downtown are among the most popular destinations in the entire downtown area. 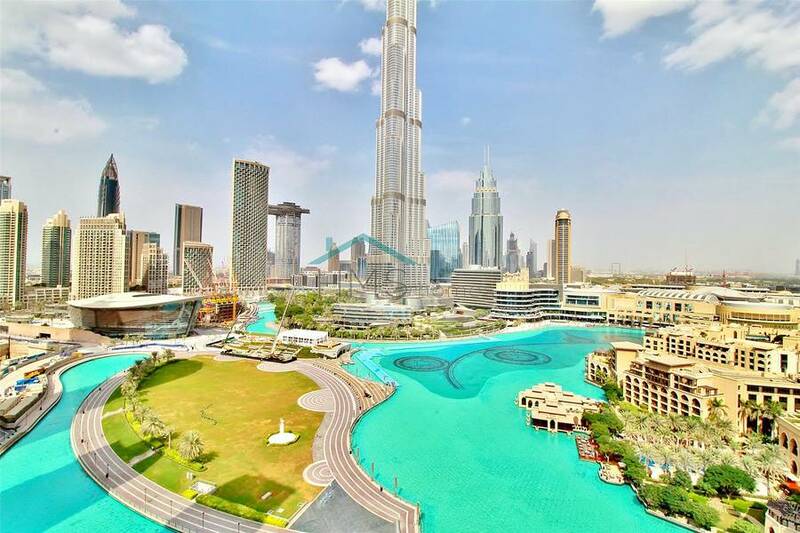 They are situated just off the Sheikh Mohammed bin Rashid Boulevard and have stunning views of the Burj khalifa, especially from tower 6.